LASERTECH is specialized by ten years in the field of laser marking. 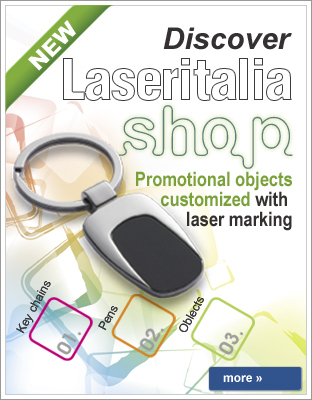 Today LASERTECH offers selected objects for laser marking. The absence of intermediaries and our experience in laser marking allows us to offer products at competitive prices. Laser engraving is a permanent marking system, extremely flexible to identify parts and components. Laser marking systems increasingly replacing other more expensive and less efficient marking systems such as pad printing, hot stamping and screen printing.